Holly Maria Creed talks about DXC's journey to transform its Global Mobility function from a department focused on operational tasks to a strategic function that operates as a “business”. FEM welcomes Holly Maria Creed, Global Mobility Manager of DXC Technology to our EMEA Summit on 9th November, where she and her colleague, Kay Ironside, DXC's UKI Global Mobility Lead, will present an engaging workshop: Transforming the Global Mobility Function into a Business. 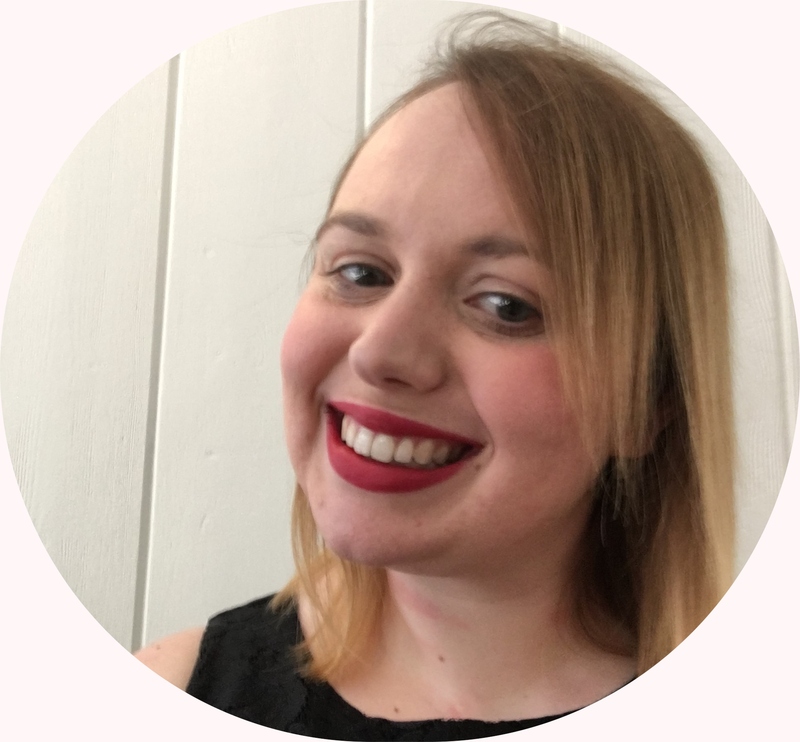 Holly currently works as a Global Mobility Manager responsible for Europe within a large technology firm. In 2016 she was shortlisted for FEM's Global Mobility Rising Star and in 2018 co-founded and launched the 'Next Gen GM' group. We asked her about her approach to Global Mobility and what she sees as the key issues. How long have you been involved in the Global Mobility sector? Following my university graduation, I began working in the Global Mobility sector in 2008 as an Expat Tax Assistant before moving into a Global Mobility-focused role at EY. In 2013 I undertook my first corporate Global Mobility role at Lloyd’s Register, and then moved to my current role as a Global Mobility Manager for DXC Technology in 2015. What are the most significant changes that you have seen in that time? When I started in Global Mobility, (before the financial crisis hit) it felt that the function was given more budget alongside richer packages to employees going on assignment. Over the last 10 years, the role of the Global Mobility function has changed significantly, and there are higher expectations with fewer resources and budget. Over the next five years, Global Mobility professionals have to challenge themselves to fulfil the role of a strategic function with the resources and budget available to them. What do you think are the three greatest challenges facing Global Mobility professionals in the EMEA region today? The changing role of the Global Mobility function and the expectations that leadership have for it, the really great Global Mobility professionals will look to adapt to fulfil this. The stricter regulations and rules surrounding compliance and how Global Mobility professionals can mitigate them, without being seen as blockers to the business. The desire of employees to relocate, with no host country role, is adding an additional complication to achieve. Many business managers are promoting flexible working with little consideration of how to do this fairly and compliantly. What do you find most valuable about the Summit? The FEM Summit offers a great environment to network and understand what peers are doing within their Global Mobility function and see if their ideas may work or can be adapted for your own function. I am a great believer in bouncing ideas off peers, both corporate and vendor, to truly develop innovative and inspiring concepts and strategies for a Global Mobility function. What are the key messages you hope delegates will take away from your session? I think Kay and I hope that delegates will be inspired by our journey and take away some innovative ideas for their Global Mobility function. It would be great if we could inspire Global Mobility professionals to challenge the status quo, as DXC Technology has done, and to achieve something that at points may have seemed unobtainable. However, through tenacity and hard work you do not have to be limited to what everyone else is telling you to do, but what you know is right for your business. Who would you recommend should attend your session and why? I think everyone should come to our session, no matter their role. The journey we have taken and how we have changed our role to a strategic function through technology as well as looking at ourselves as a business versus an HR function is something everyone can do and be inspired by. Which session are you most interested to attend and why? I am really excited to hear the keynote speaker, because our session looks at transforming the Global Mobility function into a business, so James Raath's speech on 'Why Every Employee Should Think Like an Entrepreneur' aligns really well with the workshop we will be undertaking. How many years have you been coming to FEM Events? I started to come to the FEM Events in 2013 and have ensured that I have attended as many sessions as possible since then. Would you please give us a message that we could publish about FEM and its 10th Anniversary? It’s amazing that FEM has reached its 10-year anniversary! 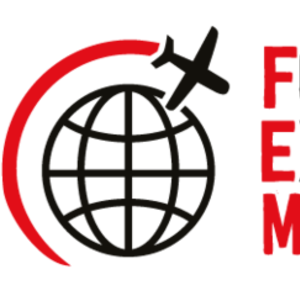 When I first joined Global Mobility, 10 years ago too, FEM was in its infancy and it’s wonderful to see something grow and influence the industry as much as it has.